Disproportionality is over-representation of minority students identified with a learning disability or other type of disability under the IDEA. When a minority group's numbers in special education are statistically higher than they should be, they are considered disproportionate. Why Is Disproportionality a Problem? Lack of responsiveness to cultural and socioeconomic differences among children and their families. 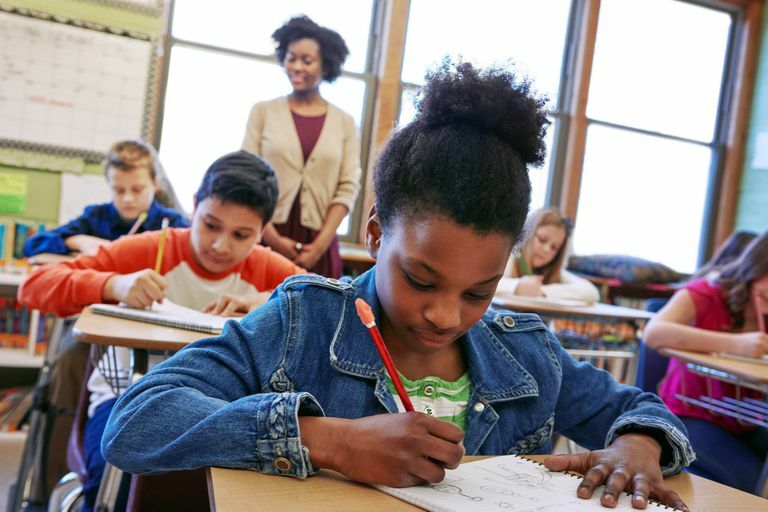 Learn about the under-representation of minorities in gifted education. Examples: In many states, disproportionality affects more African American students than students from other groups.